nearby slums on 2nd of March, 2019 . Nizamuddin Dargah visitors. 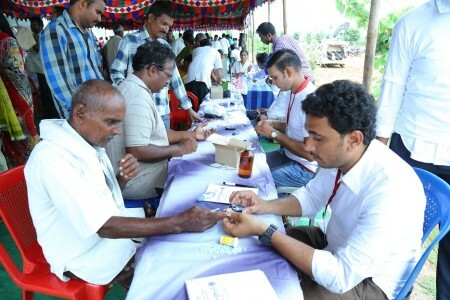 The camp comprises of health checkups; along with sponsored surgeries. Companies would be there as partners.